We had overwhelming response from agents. For those, like myself, who have the need to recruit but not the time I would thoroughly recommend it! All of the positions I’d advertised were filled! 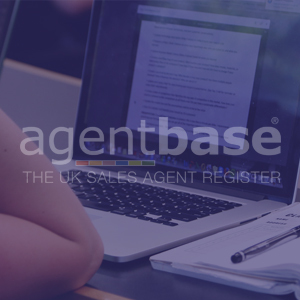 I was very impressed with the service from AgentBase. Within a few days of my first advert I’d received a number of enquiries, and by the second month all of the positions I’d advertised were filled!